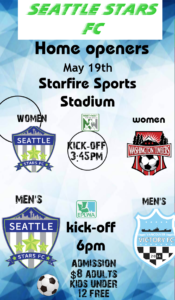 TUKWILA, WA— Seattle University forward Cody Buchananscored three goals on Saturday May 19 at Starfire Sports Stadium as Seattle Stars (2-1-0) blanked Vancouver Victory FC (1-2-0) 4-0. 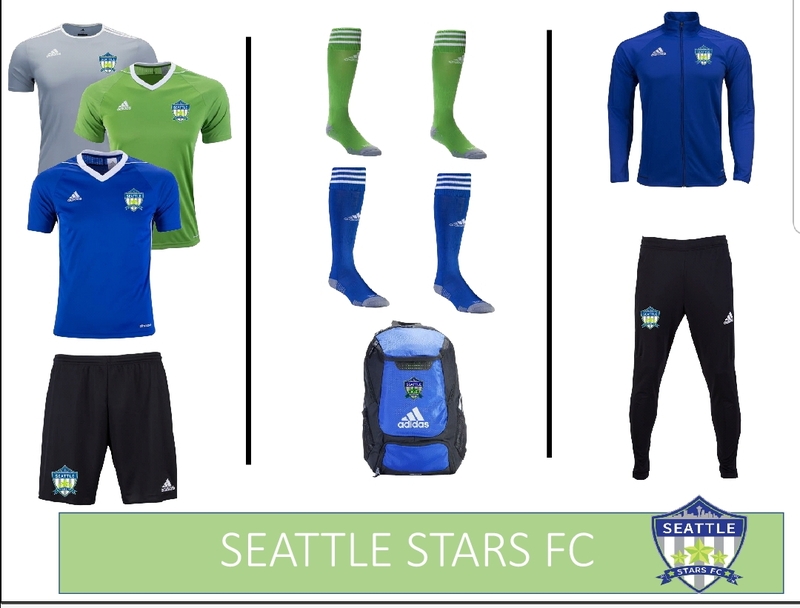 Seattle Stars starting eleven on May 19. Buchanan’s outburst came over just 13 minutes of play split up by the halftime whistle. 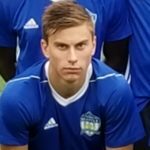 The shut out in goal for Seattle went to Andrew Metcalfe, another Redhawks player. Seattle Stars goals: Cody Buchanan (3), James Smith. 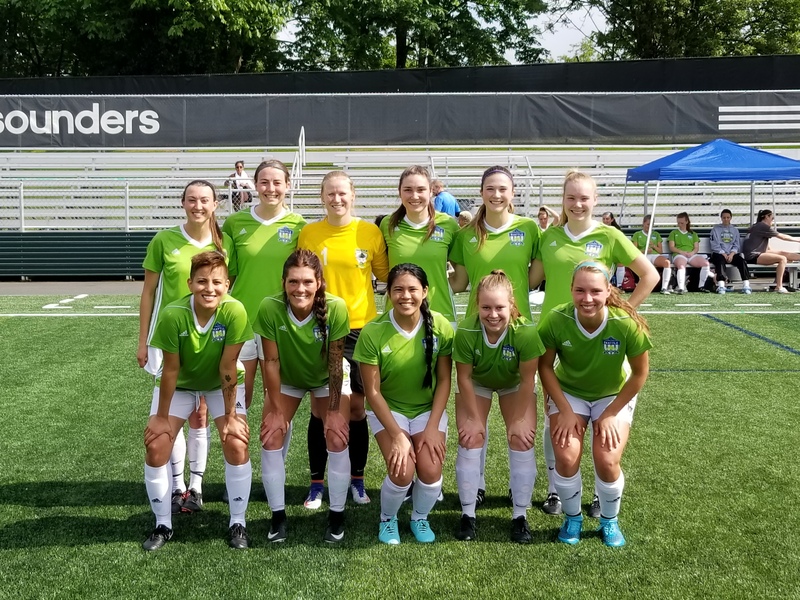 TUKWILA, WA— It was a rematch of the 2017 Final as Seattle Stars (2-0-0) hosted the Washington Timbers (2-1-0) at Starfire Sports Complex on Saturday. 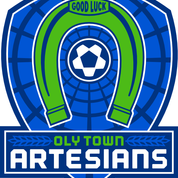 That 2017 Final result was a 2-1 win for the Timbers. This time the Stars used two first half goals to claim all the points. 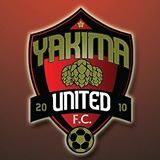 Maddie Cooley made it 1-0 Stars in the 23rd minute when she scored off of an assist from Ariela Lewis. 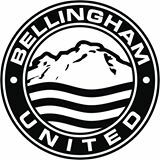 It was 2-0 Seattle in the 44th when Lewis turned scorer herself thanks to an assist from Hannah Jenkins. 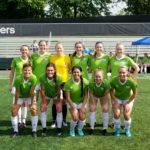 Both sides had chances in the second half but the Seattle defense held the lead and delivered the shut out for goalkeeper Ashley Homer. Seattle Stars goals: Maddie Cooley, Ariela Lewis. NWPL finalist women’s seattle stars will host the Defending champion Washington Timbers Saturday May 19th at 3:45pm. 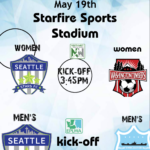 Starfire sports stadium. 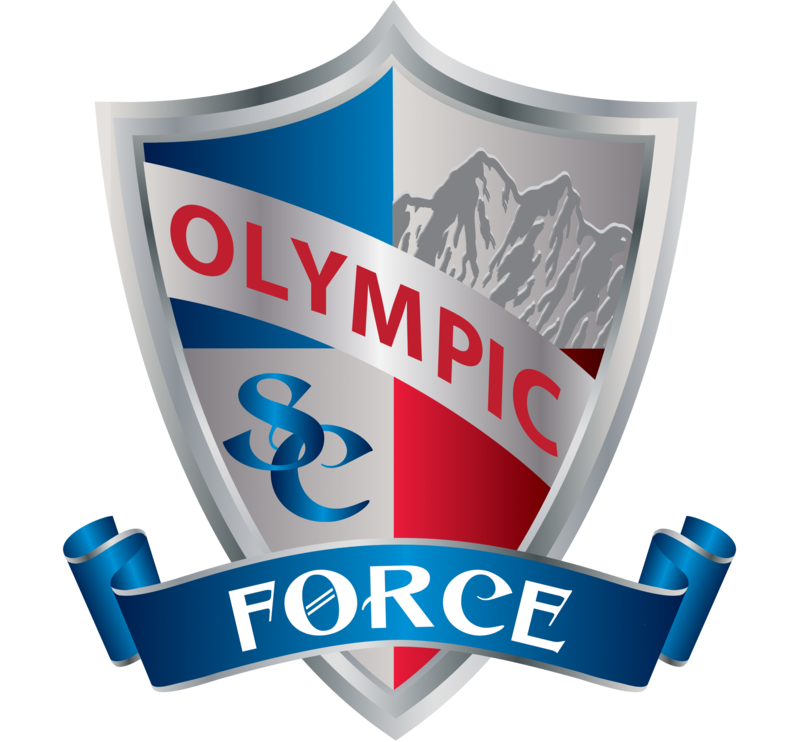 Last year these two teams played the NWPL championship match. 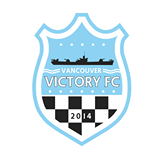 Right after the defending Epwa champions vs Vancouver Victory. 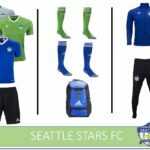 Show your support for Seattle Stars.